Join the discussion about the challenges and opportunities facing communities in VACo Region 2. Please come prepared to share your top issue affecting your county. All state legislators in Region 2 are invited to attend. There will be an opportunity for local and state leaders to talk about issues and offer possible solutions. 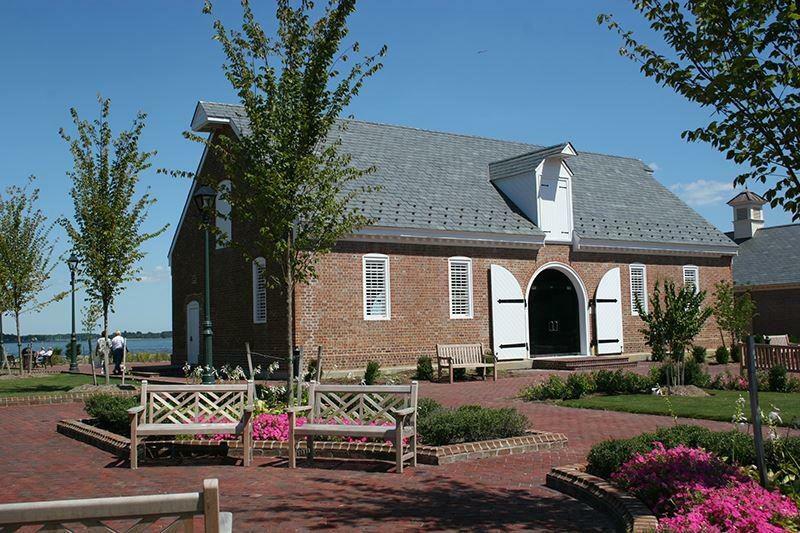 We look forward to seeing you in York County for the VACo Region 2 Meeting. 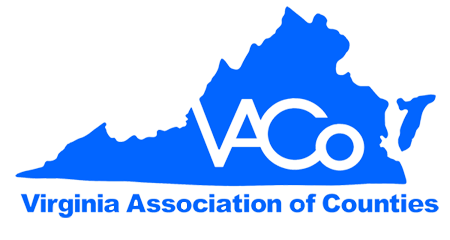 Please RSVP to Valerie Russell at vrussell@vaco.org.